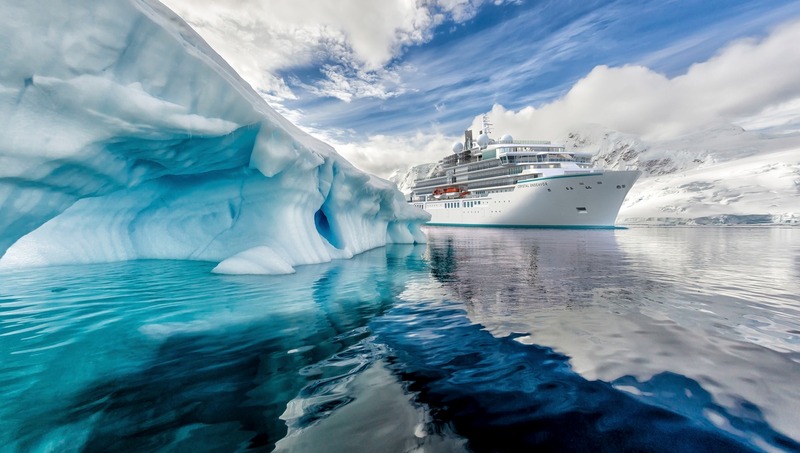 For some years now, excitement has been building about Crystal Cruises' announcement that the first of their new builds would be a luxury expedition yacht to be named Crystal Endeavor, the first Crystal ocean ship to come out of the MV Werften yard in Mecklenberg. 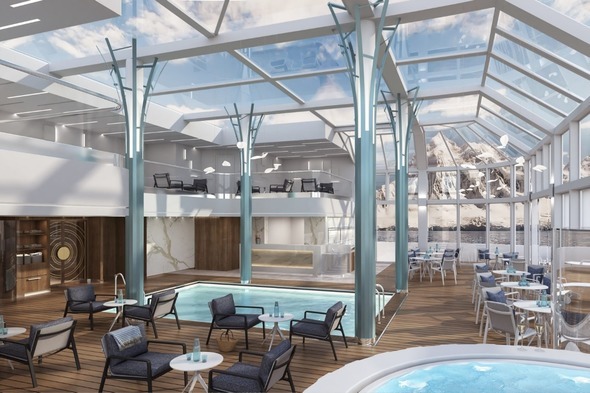 As our regular readers know, the expedition cruise market is about to boom, with numerous new builds under construction at all levels, and of all sizes. 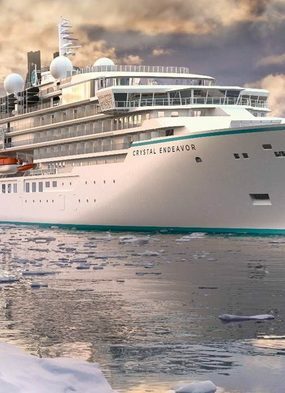 At approximately 20,000 GRT, Crystal Endeavor will be the largest and most spacious purpose-built polar class expedition yacht, accommodating just 200 guests. This will be a true Crystal vessel in miniature with many of the signature features Crystal regulars love best, such as a range of restaurants including Nobu Matsuhisa's Umi Uma, and a combination Prego/Vintage room. 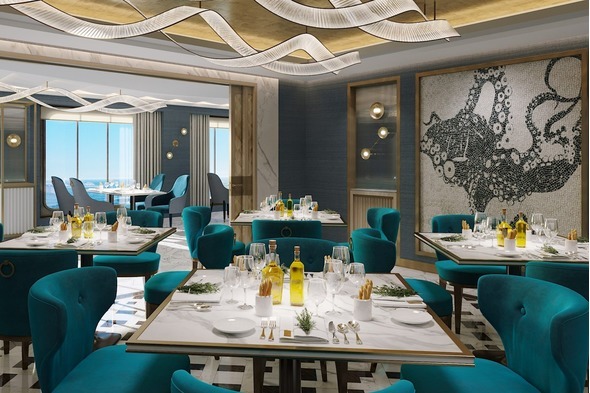 We will see the beautiful Waterside open seating restaurant, similar to those on the river vessels, the much loved Crystal Cove and Connoisseur Club, and the relaxed Bistro. 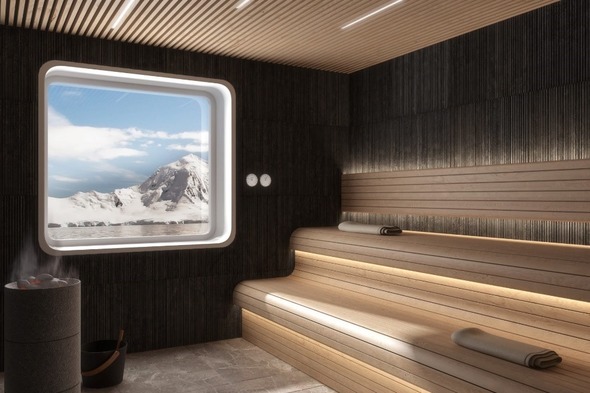 In addition, we will see lots of features which are particularly interesting to expedition cruisers including nice touches such as heated storage for drying parkas and spa-like bathrooms with adjustable heated floors, perfect for adventurers just ashore from an experience on the ice. 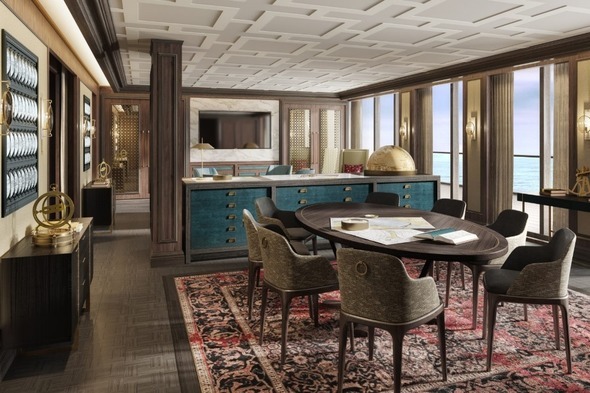 Two mudrooms on the lower deck with two entry/exit points will enable speedy embarkation and disembarkation, and The Captain's Lounge will have a glass wall with full view into the Bridge. 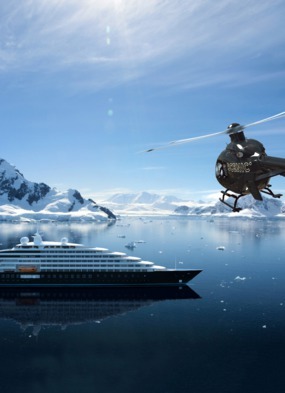 There will be room to land two helicopters carrying approximately 6 guests each, and the beautiful Palm Court and forward-facing Observation Terrace to make the most of the extraordinary scenery. The majority of the accommodation will be in Deluxe Suites at 304 square feet plus verandah (51.5 square feet), and nearly all of these will have common entrance areas so they can be converted to interconnecting rooms if required. For those who like more space there will also be a two bedroomed Owners Suite, a one bedroom Penthouse, and eight Penthouse Suites. 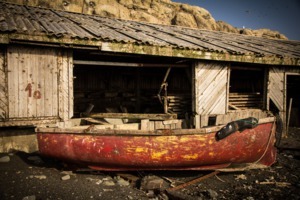 Private butlers will look after all the accommodation. 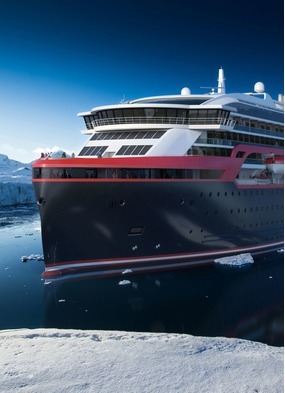 With a PC6 designation the ship can operate through medium first-year ice and will feature the latest technology including offshore dynamic positioning capabilities. 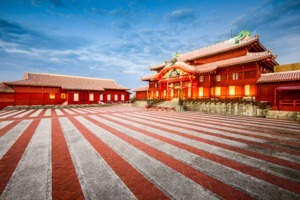 The inaugural season itineraries have now been announced, with the Maiden Voyage to depart Tokyo on 10th August 2020. 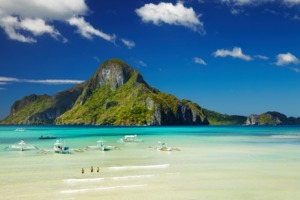 Fascinating port-intensive voyages way off the beaten track will explore the Russian Far East, Japan and Taipei, the magic of Borneo, the Phillippines and Indonesian islands, the Great Barrier Reef, Tasmania, New Zealand in depth, and Antarctica and the Ross Sea, visiting remote destinations not typically accessible on a cruise. There will be opportunities for hiking, biking, kayaking, snorkelling, diving, helicopter and Zodiac tours, encounters with majestic wildlife, and much more. 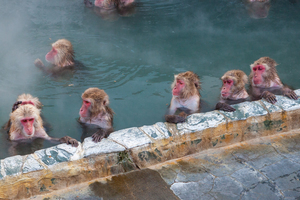 We have pored over the mouth-watering itineraries, finding so many highlights to tempt even the most jaded traveller, including Far Eastern Russia's dramatic Kamchatka Peninsula and the wildlife-rich Kuril Islands; Japan's most treasured temples, gardens and heritage sites; the Hundred Islands National Park and Borneo's Kinabatangan River; Komodo National Park and the Spice Islands of the Banda Archipelago; Lizard Island National Park; six full days exploring Tasmania's natural landscapes; a New Zealand immersion including Fiordland National Park; and of course the amazing Antarctica adventure to the Ross Ice Shelf, a must for collectors of polar experiences. 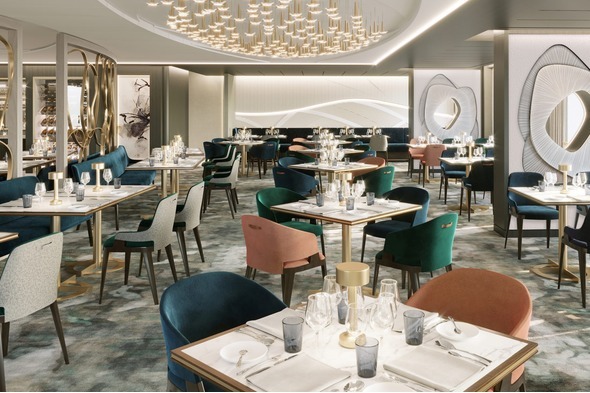 Crystal Endeavor's inaugural voyages are on sale to Crystal Society guests from 8th August 2018, and on general sale from 22nd August 2018, so call us now to pre-register and be one of the first to enjoy this amazing new ship. 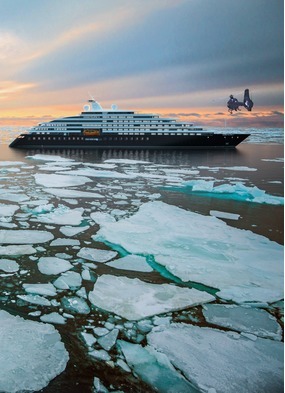 Expedition cruising: The future of travel?